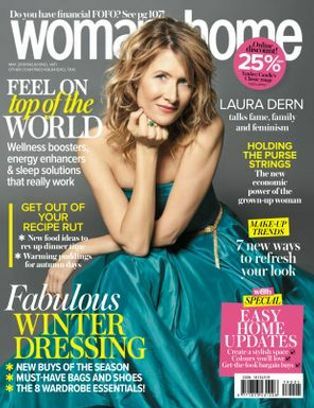 Stylist to the stars and w&h’s November cover, Leigh Toselli suggests evergreen clothing basics that’ll have you prepared for any occasion. 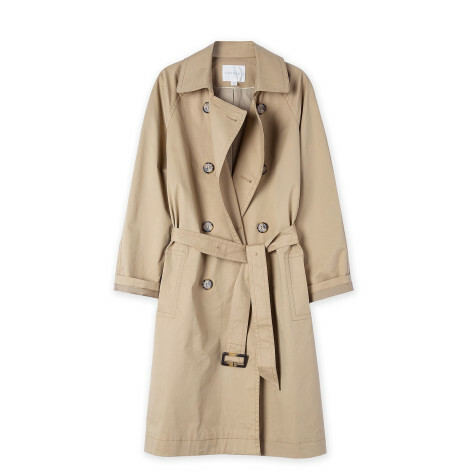 A classic trench works wonders over a dress with a pretty pair of heels. Wear it open for a slimming effect. A beautiful dress. 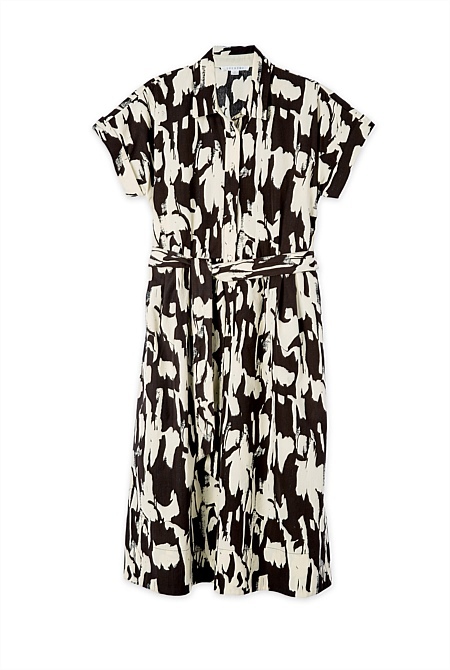 Look for something that drapes over curves to soften lumps and bumps, or one of my new staples – a printed shirt dress. 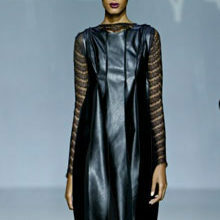 Be sure to cinch it in at the waist with a wide belt so you don’t drown in design! 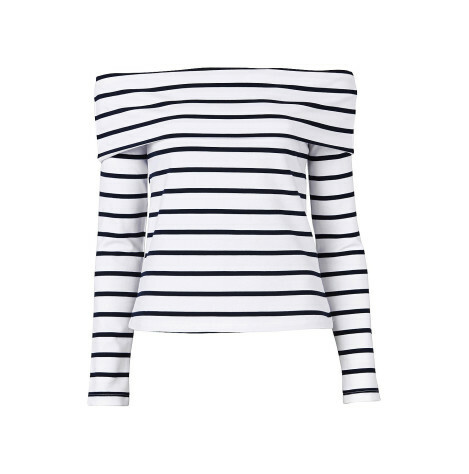 A Breton top. 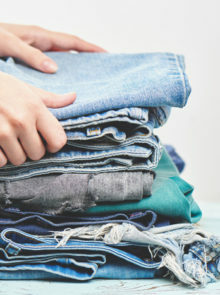 My ultimate classic, played up or down – team with jeans or a skirt. 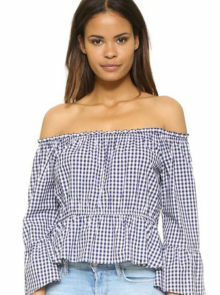 Baring your shoulders with a fold-over top is great for putting focus on your skinnier bits. 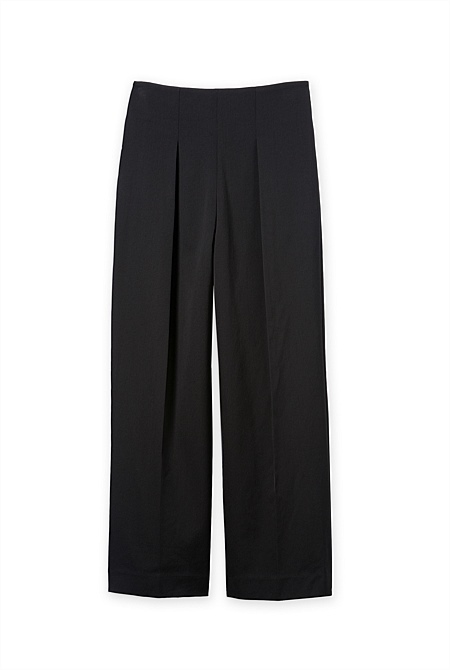 High-waisted wide-leg trousers are great for emphasising long legs. They skim over larger hips and bring focus to the waist. Team with a tucked-in Breton Tee. 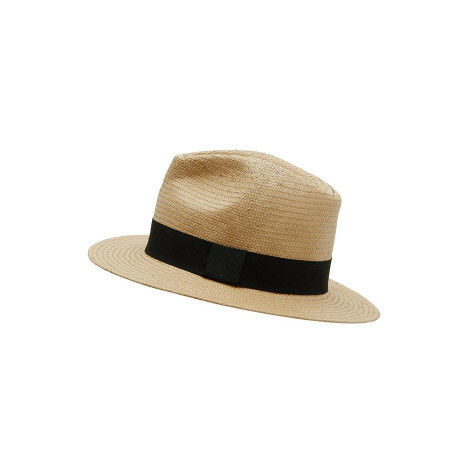 A Panama hat never goes out of fashion. 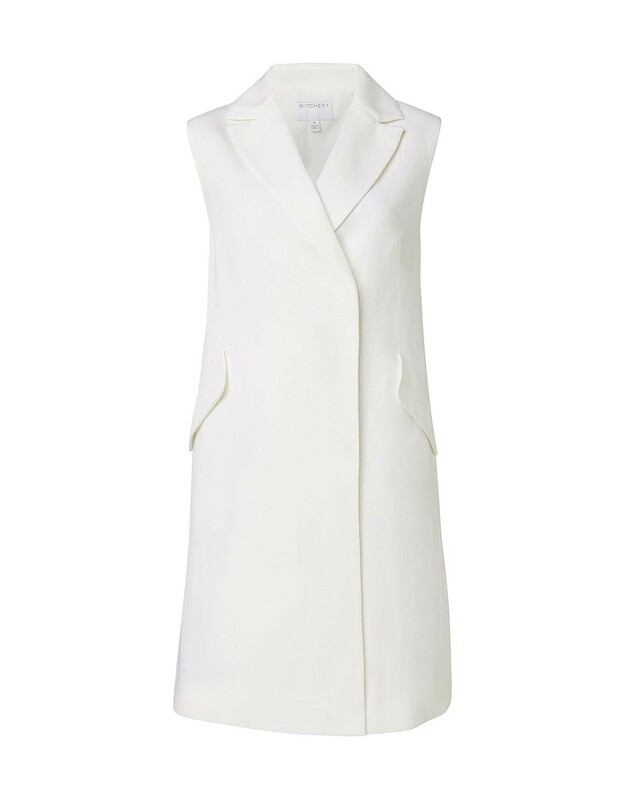 Wear it for a day at the botanical gardens or a ladies’ luncheon. 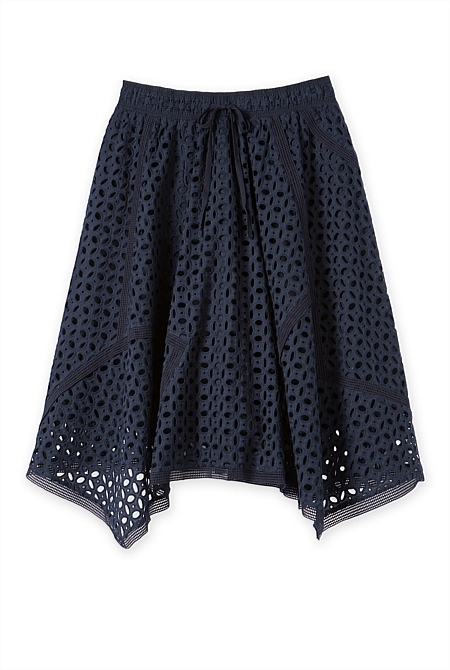 A full skirt will emphasise your waist and looks fab with heels. 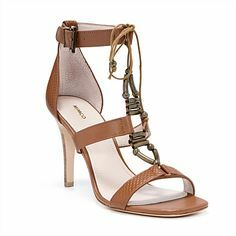 A gladiator-inspired heel will add an extra touch of casual sophistication to your outfit – and work with all your classics.